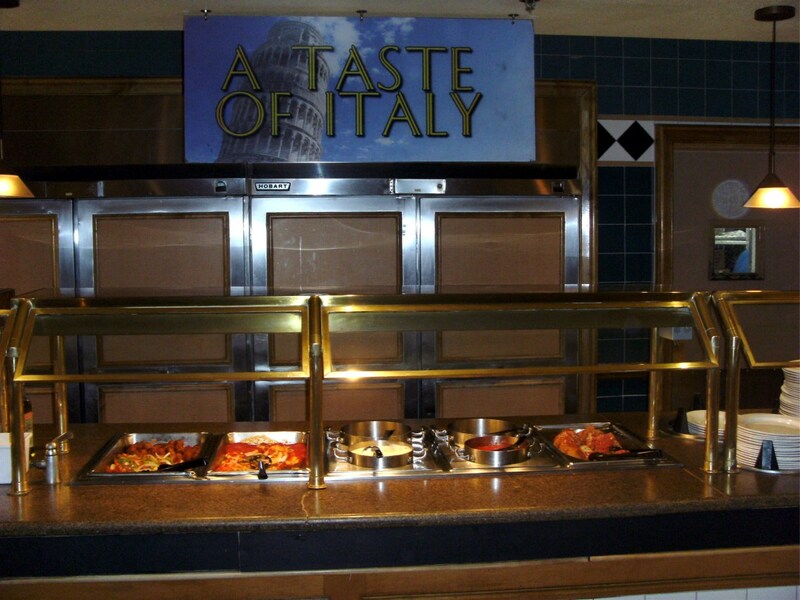 Las Vegas is famous for their casinos, but almost as much so for the buffets that nearly every casino and motel offers. 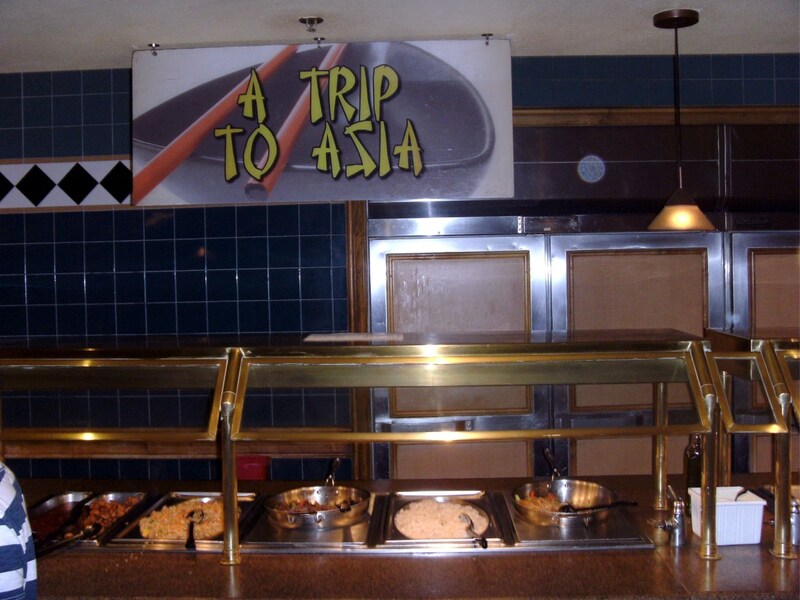 It is nearly a necessity for anyone visiting Las Vegas to sample at least one or two buffets while there, and we were no exception. 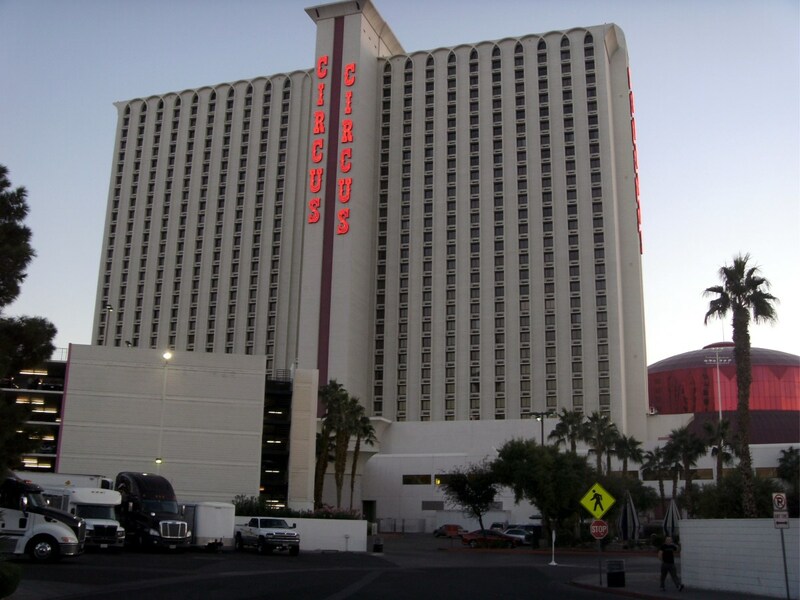 We recently purchased a motorhome online, in Phoenix, Arizona and the trip home took us through Las Vegas. Never having visited the Sin City of America we had to spend a couple of days there, and a buffet or two was high on the list of the things we wanted to do. We arrived in the afternoon, staying at the KOA campground at Circus Circus, so the buffet there was a natural for that first evening and it didn't take us long to set up camp and head over to the casino to find something to eat. 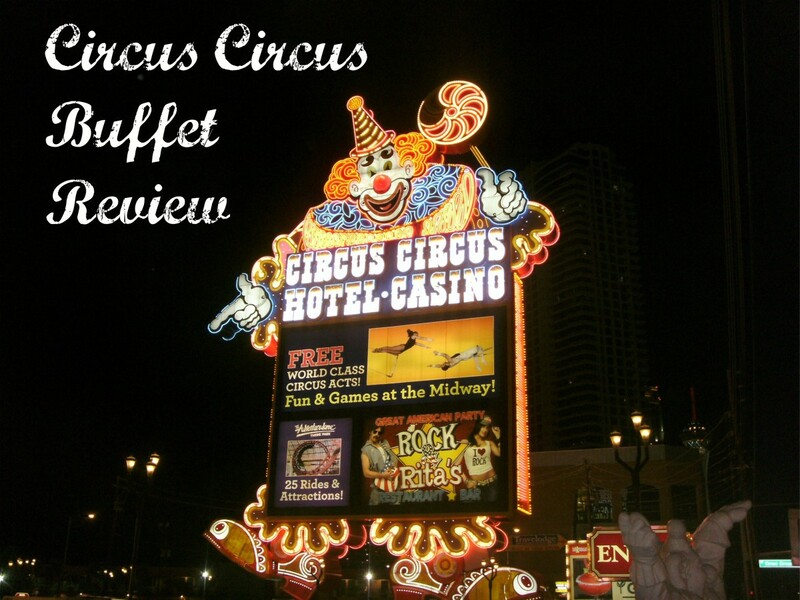 Here, then, are our observations and evaluation of the Circus Circus buffet in Las Vegas. We arrived in late afternoon, well ahead of the evening crowds, and were immediately seated. The décor and ambiance was not great, but then we did not expect it to be - with an amusement park in the building it has to attract families with children and in that light was what we expected to see. With only a dozen or so customers in a large area it was pretty quiet, but I felt that a larger crowd would produce a noise level that would border on unsatisfactory. Noise abatement did not seem to be high on the priority list. Starting at the salad bar my wife and I both found it satisfactory. Plenty of choices, including lots of fruit, made it a good but not great beginning. The room is arranged with different sections around the sides for different varieties of cuisine, making it easy to find what kind of dinner is wanted. The photos below show some of these sections, but there were others as well - in all there was a wide variety to choose from and something for almost everyone. I was a little disappointed that there wasn't more seafood as I am a seafood fan, but shrimp was available along with a few other selections in the "from the sea" section. My wife was quite happy with the range of items from the Italian and other areas. Between the two of us, we at least sampled nearly every dish available. Our reaction to the offerings was decidedly cool, however. The roast beef was nearly cold, the shrimp was badly overcooked and tough even though the pan was refilled at least once during our stay. Pasta dishes were bland and although the pasta itself was fine the dishes were hardly worth the time to eat. Rolls were tough, as though they had been sitting out for hours. 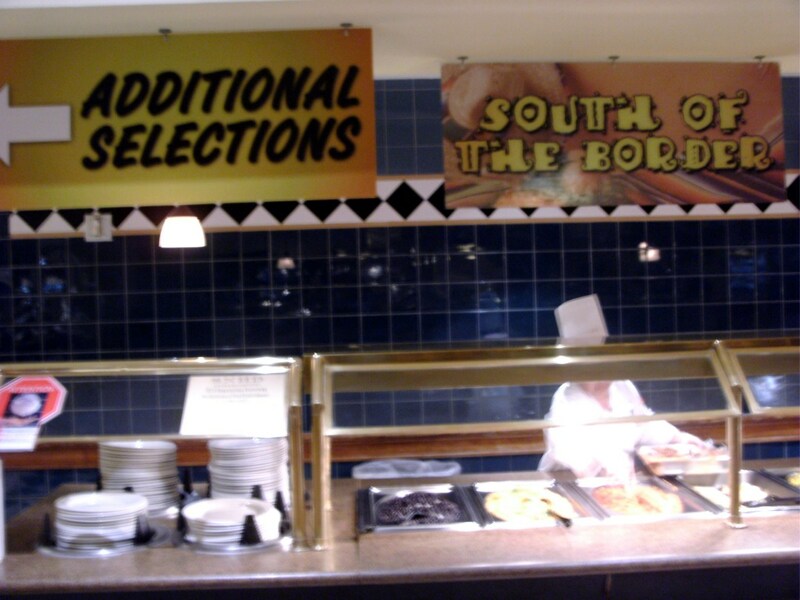 The South of the border section was much like the Italian in that it was bland and with little taste - far too "Americanized" for my taste. We both found the Asian area much the same as well - simple dishes with little taste and less to recommend them. The dessert bar was good, with a variety of tasty offerings, and we were both pleased with it. 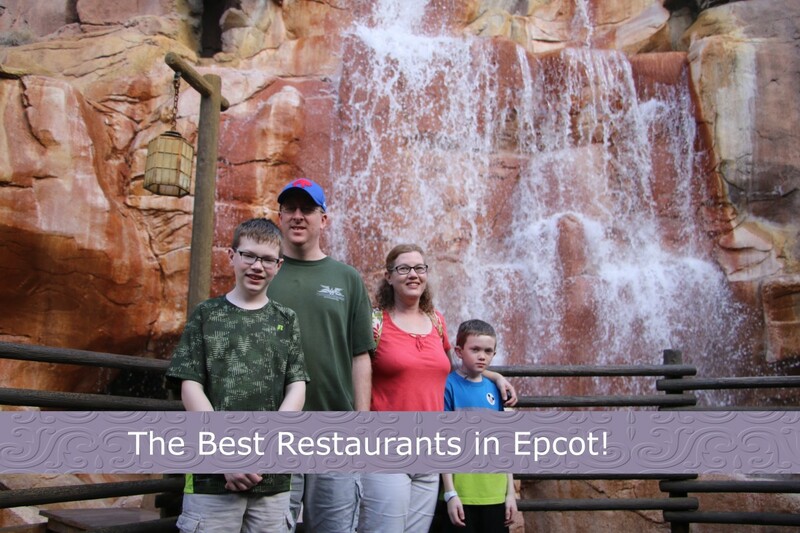 At the end of it, I cannot recommend this restaurant as either a family experience or a more adult oriented one. 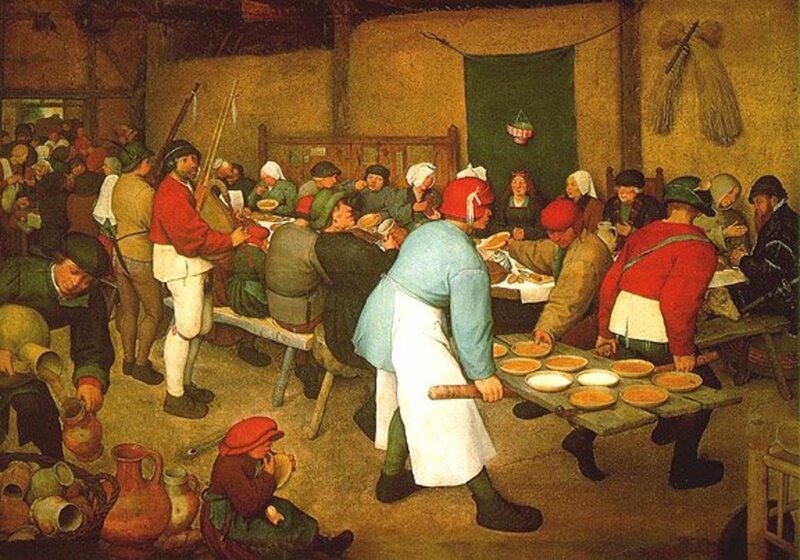 Although the selection of dishes was reasonable for a buffet it was not great and only the salad and dessert bars produced really palatable food. 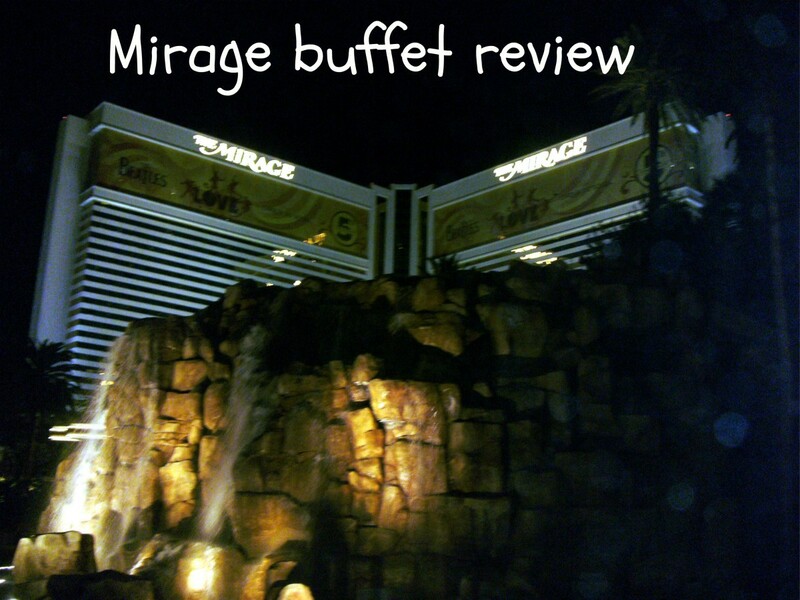 Our planned meal for the next evening would be at the Mirage casino buffet where we hoped to do much better, albeit at twice the cost. 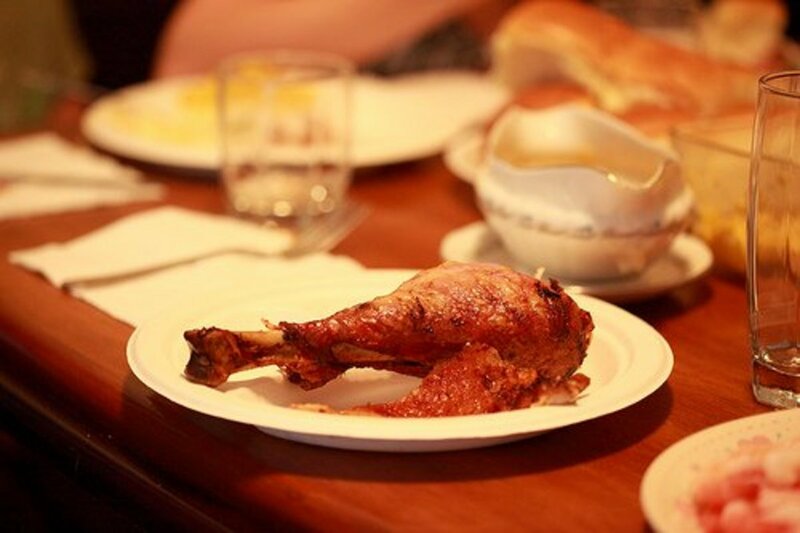 If you are that desperate for a low cost buffet, take the time to drive the thirty miles to Kingman Arizona where you will find a Golden Corral at a little over half the price and with far better food. I give the Circus Circus buffet two stars, but only for selection and cleanliness and not for quality of the food. Dan, what a great review on this Las Vegas restaurant. It's so informative and well detailed on your trip there. Sounds like a great place to go. Nice work! I'm heading over to Kingman Arizona! 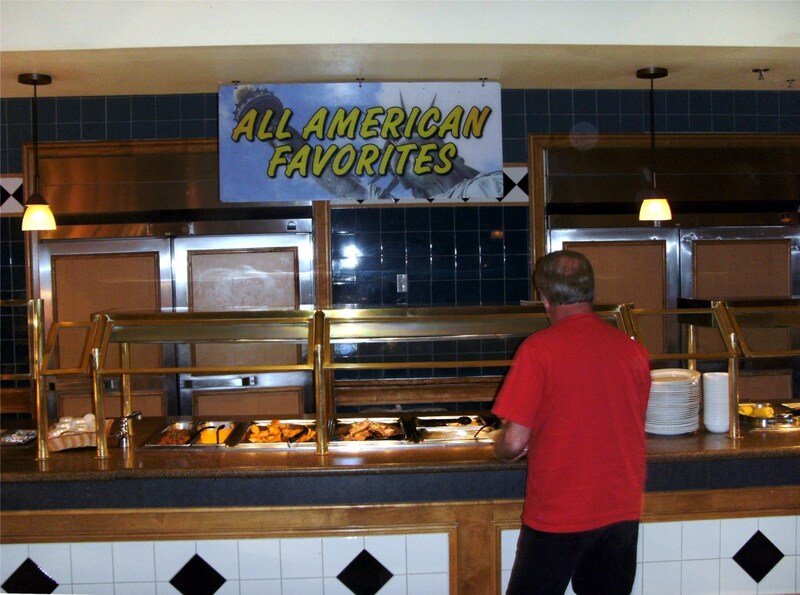 Shame because there is nothing more fabulous than a buffet breakfast in Las Vegas. I had an amazing one there and I remember it to this day (it was forty years ago)! Twenty one years ago when I was there it was a pretty cool place. Last time in Vegas we stayed at the Mirage. They had a private dining room that was far better than the buffet and cheaper too, plus real wait staff. 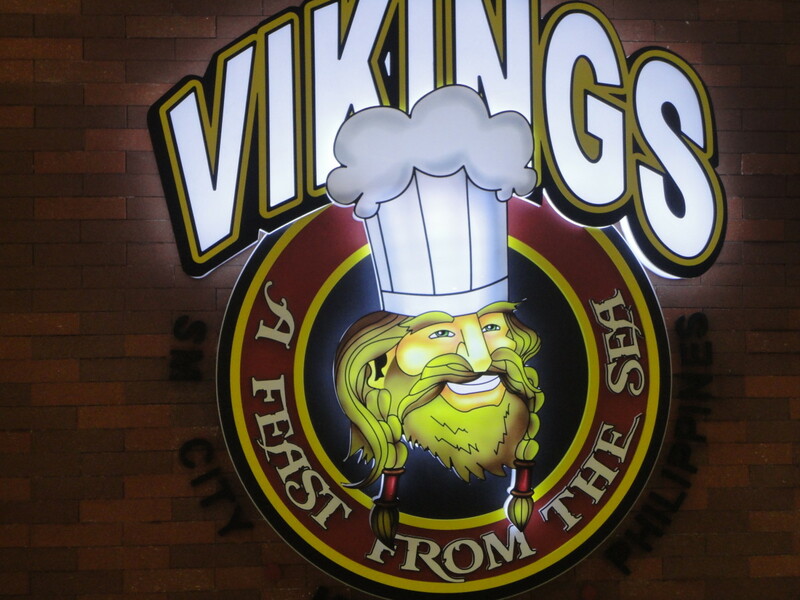 We ate there every night after sampling the way too expensive buffet. 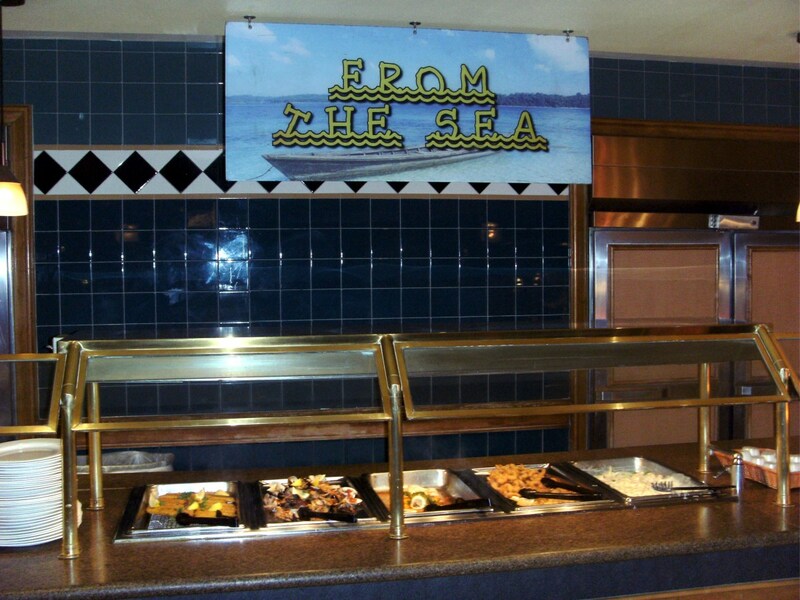 I've never been to Las Vegas, but have tried buffets from one end of the world to the other. Most of my experiences have been similar to yours unfortunately. It seems that in the restaurant world, you truly do get what you pay for.